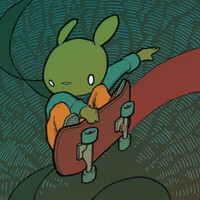 7digital What we said: To New Paltz, N.Y., where Alex Luciano and Noah Bowman have been making a life-affirming racket as Diet Cig for the past three years. 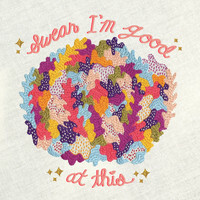 With a minimalist set-up of just drums, guitar and Luciano’s vocals - which can flip between sugary-sweet and brilliantly-bratty in the blink of an eye - the DIY duo have already built a devoted following for their joyful pop-punk in both the USA and Europe. 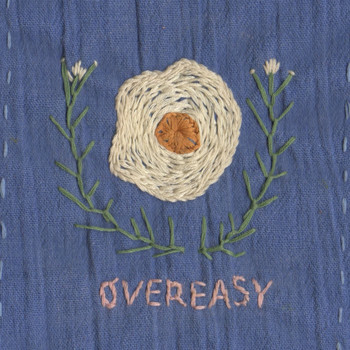 They’ll be hoping to capitalise on the success of Over Easy in 2017, with the release of their long-awaited debut.